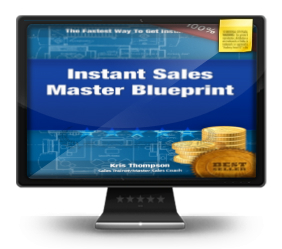 Your lead generation systems are the most important systems to increase your sales. 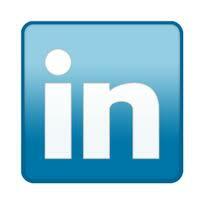 One of the best lead generation ideas to increase sales is to work with VIP’s. What is a VIP? VIP stands for “Very Influential Person”. 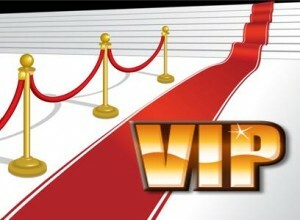 A VIP is someone who has a network or database of clients that would ideal prospects for your business. How does their network help you with increasing sales in your business? Everyone is an important person and has a network but not everyone is a VIP. What decides if someone is a VIP is if a large number of their network of people they know would be ideal prospects for you. For example: let’s say you are a mortgage broker. Your prospect would be anyone who is buying or selling a home. A VIP for you could be an insurance agent because homeowners have to purchase insurance. So that means an insurance agent is going to have a list of people that need a loan for their home or will in the future and would be a prospect for you. You as a mortgage broker would also be a VIP for an insurance agent. Your clients when they get a loan for their home will need insurance and would be a good prospect for the insurance agent. How can you use this idea to increase sales? Your VIP and you can help each other increase sales. You can help each other by sending referrals from your networks to each other. That’s not all though. The key is to bring sincere value to the VIP you want to work with. How else can you help each other? Start by making a list of potential VIP’s in your network. Then contact each of them and schedule a referral discussion. In the referral discussion bring some ideas to the discussion of how you could help each other. You can interview each other and promote the interview to each others network. You can also record that interview and use it for a marketing piece. You could schedule a local seminar where you could both speak and generate leads for each other. Those are just a couple of ideas to increase sales for each of you. Be creative and be the person who brings the ideas to the discussion. Most importantly be sincere. Don’t just come to the VIP thinking about what you are going to get. Bring value to the VIP. VIP relationships are about both of you increasing sales. Don’t wait! Make your VIP list today and start contacting them. ‹ Increase Sales: Features & Benefits – What’s The Difference?